Dr. Monte Slater is a double board-certified Physician specializing in Anti-Aging, Bioidentical Hormone Replacement Therapy, Female and Male Rejuvenation, Aesthetics, and Hair Restoration for men and women. He has 30 years experience as a physician and surgeon and has been offering his services in Warner Robins since 2007. 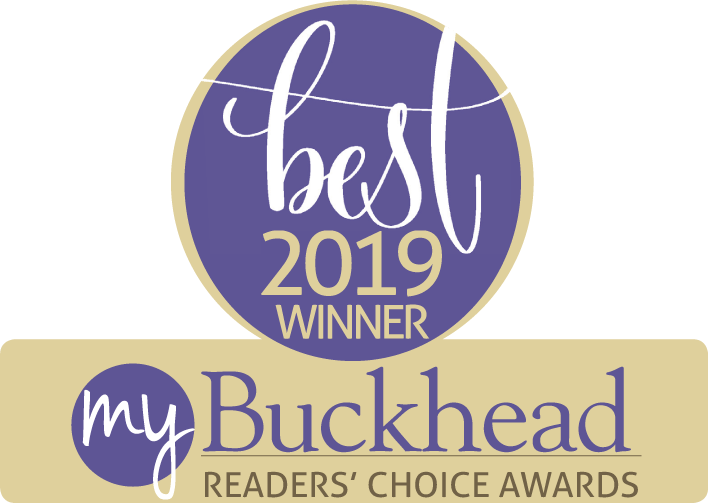 In 2014 Dr. Slater opened his an Aesthetic Treatment and Anti-Aging Center in Buckhead-Sandy Springs area and his clinic has been nominated as Buckhead’s #1 Med Spa and Aesthetic Center for 2018. Dr. Monte Slater is a graduate of the Uniformed Services University of the Health Sciences in 1987, he completed his residency at the Naval Hospital San Diego, Ca. and has since held leadership positions as Department Chairman, Director of Surgical Services, Medical Director and Deputy Chief of Staff during his medical career. He currently serves as the Medical Director of Aesthetic Body Sculpture Clinic & Center for Anti-Aging in both locations. Dr. Slater also serves as the Medical Director of Buckhead Hair Restoration at the Atlanta Location. He offers Platelet Rich Plasma Therapy, Amnion Therapy, Neograft Hair Restoration, Light Therapy, Laser Caps, Supplements, and Hair Care Products at his Atlanta location. Dr. Slater diagnoses and treats the causes of hair loss in men and women across the country. He is a member of the American Academy of Cosmetic Surgery, the American College of OBGYN, the American Society of Liposuction, the American Academy of Anti-Aging Medicine, the International Society of Cosmetogynecology and a Member of the American Board of Hair Restoration Surgery. Dr. Slater completed hands-on training at the Ageless Regenerative Institute in the Pure Lipo™ technique and performs hundreds of procedures per year. He also completed training with Dr. Jeffrey Klein, the inventor, and pioneer of Tumescent Anesthesia, and with the Pelosi institute of Cosmetogynecology in New Jersey. 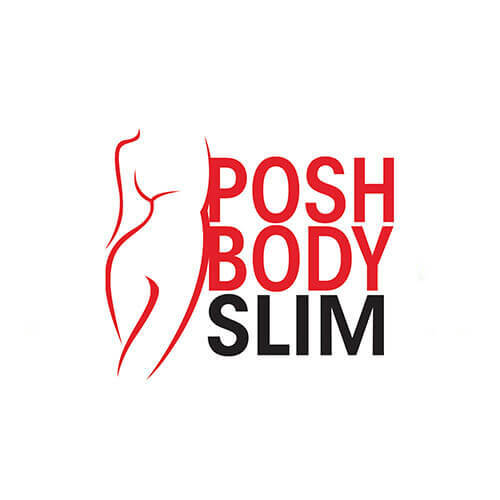 In addition, he is trained in lipo shifting, fat transfer, laser light therapy, photodynamic therapy and the use of injectables. As of 2014, Dr. Slater is also trained in ThermiRF procedures, utilizing the science of heat to tighten the skin reduce fat, and reduce cellulite. Dr. Slater is an O-Shot, and P-Shot provider (Platelet Rich Plasma Therapy), for men and women that want to improve overall sexual health. He is considered a “Bio-Identical Hormone Replacement Expert,” helping men and women get back to optimal function while aging. BHRT is considered a safe alternative to traditional hormone replacement therapy and is an affordable treatment option. 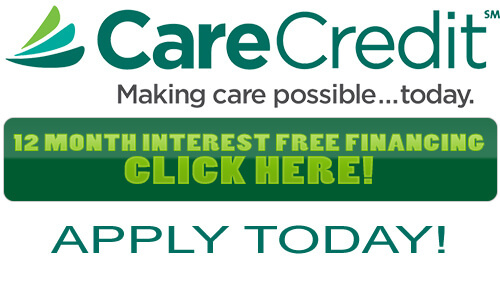 Dr. Slater does not accept insurance of any kind, however, financing options are available to qualified applicants. 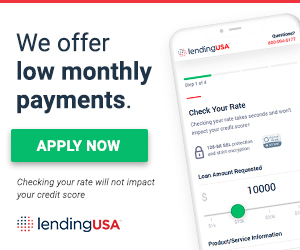 If you want to see all of our Financing Options please scroll down to the footer of our page and click on the “Medical Financing” images for more information or to apply. Platelet Rich Plasma Therapy for Skin and Hair Restoration is offered in Warner Robins and Buckhead Atlanta. Can You Guess The Best Feminine Rejuvenation Treatments?